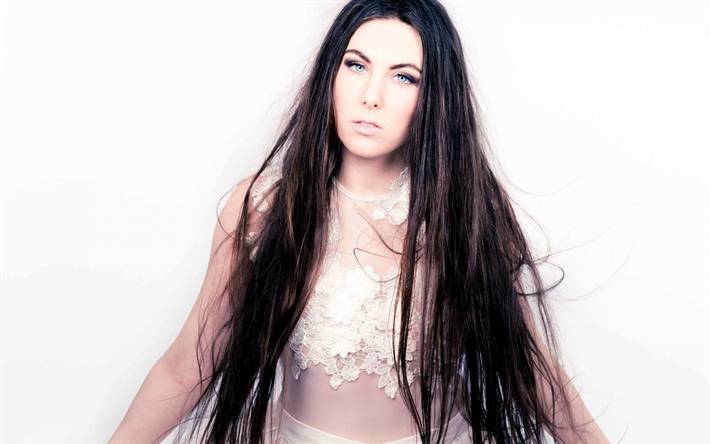 The most unlikely candidate for pop sentation of 2014 is Swedish-Danish band Amaranthe, who initially formed as Avalanche in 2008. Fronted by Elize Ryd and boasting a sound that combines the best of 90s Eurodance with throbbing rock riffs “Massive Addictive” is one of those pop albums that’s truly hard to stay away from. The songs are catchy, memorable – and it is pristinely produced. 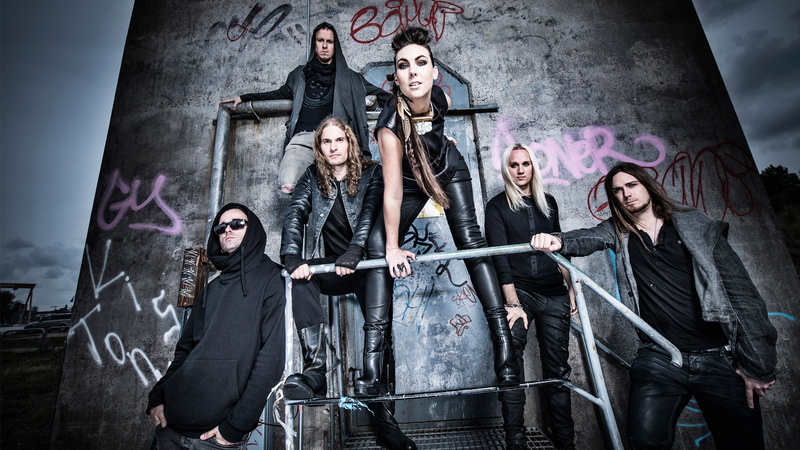 Amaranthe combines the best traits of rock, Eurodance and 90s video game music into a danceable, rocking pop songs. “Massive Addictive” is the ideal club music. It has the clubby beats, the techno synthesizers, massive choruses and addictive sensual female vocals. 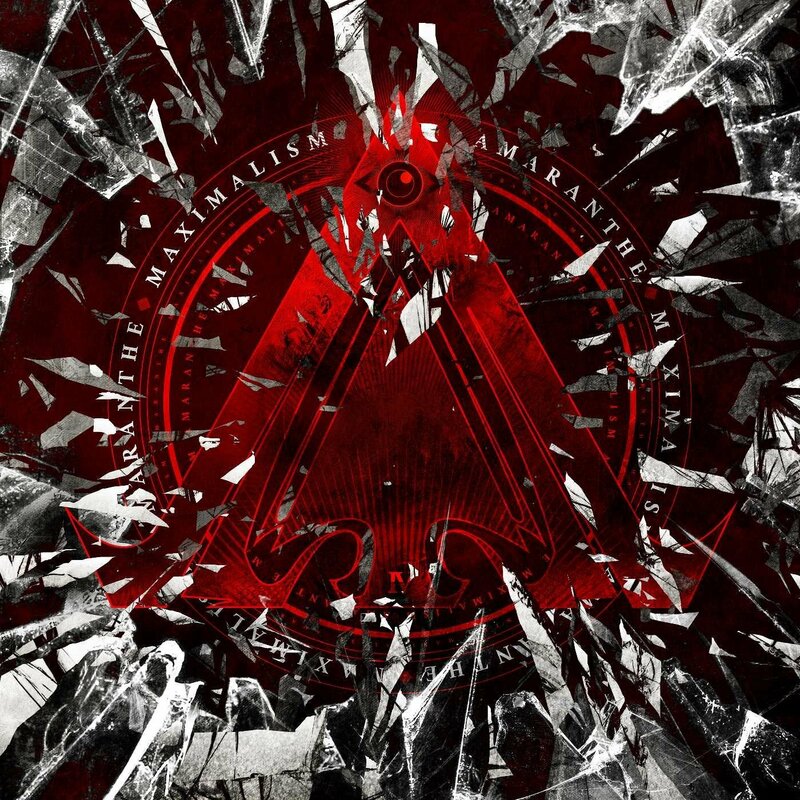 Amaranthe, who took their name from a plant, released a pair of little heard albums with “Amaranthe” (2011) and “The Nexus” (2013) prior. The non-pop aspect, which in actuality is more of the heavy rock persuasion to the more discerning listener, on “Massive Addictive” is negegible at best and incidental at worst. Olof Mörck, who writes and produces all of the band’s music, apparently realized this, and downplays these elements in favor of tantalizing club beats, big vocal hooks and earworm choruses. From the look of things “Massive Addictive” is more or less the band’s breakthrough album to a wider audience, and it would be foolish for Mörck to not capitalize fully on what can only be truthfully described as a techno-pop hybrid. 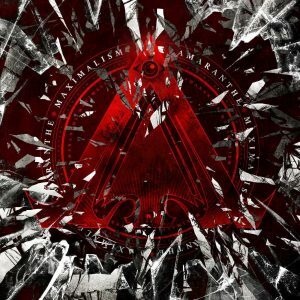 Consider Amaranthe the Scandinavian populist rock equivalent of Ellie Goulding. ‘Dynamite’ is all but a contemporary Rihanna, Ke$ha or Katy Perry song with incidental heavy guitars to give the pretense of a rock band. ‘Drop Dead Cynical’, which could very well describe the band’s approach to its music, is driven by a beat nearly identical to that of the Marilyn Manson song ‘Beautiful People’. ‘Trinity’ starts off as a Paradisio song with accompanying heavy guitars. ‘Digital World’ has one of the catchiest choruses of all the album. ‘Massive Addictive’ sets the stage for the pair of ballads to follow. ‘True’, a piano semi-ballad, could be passed off as a modern day Within Temptation song, whereas ‘Over and Done’ is the prerequisite emotional, tearjerking ballad. Mörck, the writer and producer behind Amaranthe and its music, should be applauded for being as versatile as he is in producing music this effective so far out of his comfort zone. “Massive Addictive” is a full-blown, electro-pop album from top to bottom. With two male singers vying for the listeners attention it takes but a cursory listen of “Massive Addictive” to realize that Elize Ryd is the true voice and face of the band. That she features up, front and center in the promo shots is only natural as she is Amaranthe’s the most identifiable and marketable asset. It doesn’t help matters that each of the singers, including the angelic Ryd, is cursed by an unflattering accent and inflection. This becomes especially apparent in the more lyric-heavy songs. Amaranthe is at its best when it fires off self-empowering, life-affirming platitudes and hollow slogans at its audience. Each song is built around a catchy hook or memorable chorus, and the melodies worm themselves into the listener’s head practically instantly. “Massive Addictive” was obviously written and produced as a pop/dance album, therefore it gets treated here as such. “Massive Addictive” succeeds with flying colors in its lofty goals. As with any pop album the production is of the utmost importance. “Massive Addictive” does not fail in that department. In fact one of the biggest selling points for “Massive Addictive” is its smooth and expensive sounding production. “Massive Addictive” was recorded in part at Hansen Studio in Ribe, Denmark with Jacob Hansen producing and Jonas Haagensen engineering. All the guitars were recorded at Gothenburg Rock Studios with Daniel Antonsson producing. 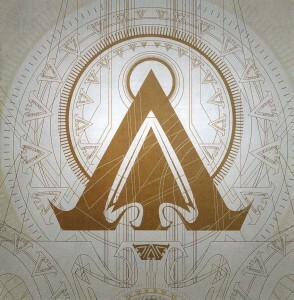 The keyboards and programming was recorded and produced at Amaranthe (LA Division) Studios. The artwork was created by Gustavo Sazes while Patric Ullaeus handled all of the photography. Even though none of the parties have a footing in contemporary popular music it is exactly what “Massive Addictive” is, and why it works so well. Amaranthe was a metal band a couple of years ago. You wouldn't say..